All homes currently listed for sale in the zip code 78240 as of 04/25/2019 are shown below. You can change the search criteria at any time by pressing the 'Change Search' button below. 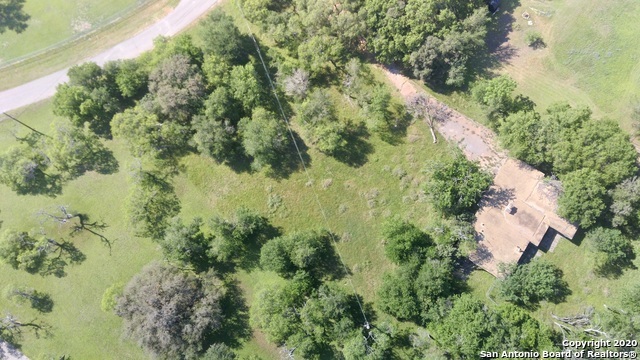 "this is potentially of commecrial place being built here it is zoned r-06 8245 eckhert road lots of ideas can go here. buyer will have to apply for zone change! can be split up into two acres. call for details"
"QUICK MOVE-IN! 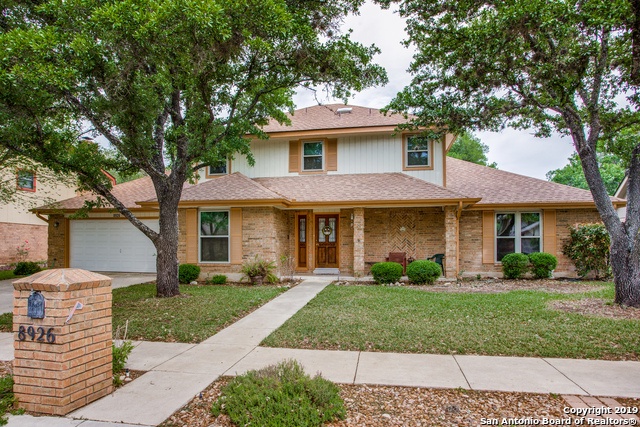 GORGEOUS DAVID WEEKLEY HOME IN THE HEART OF THE MEDICAL CENTER! LOCK AND GO LIFESTYLE! BEAUTIFUL GRANITE WITH DIAGONAL SUBWAY TILE BACKSPLASH TO COMPLIMENT THE WHITE LINEN CABINETS GIVE THIS KITCHEN A CLEAN CRISP FEELING, CONTRASTING DAR WOOD FLOORS, STAINLESS APPLIANCE PACKAGE, CORNER HOME SITE, HOA ONLY $155/MO WITH FULL MAINTENANCE PACKAGE! PRIVATE STUDY WITH FRENCH DOORS, BONUS ROOM, CUSTOM BLINDS AND MUCH, MUCH MORE!" "The Northern Terrace by David Weekley Homes is where modern luxury, timeless elegance, and energy efficiency meet to create a truly special home in the community of The Villas at Roanoke. The first floor features a two car garage and an open concept gourmet kitchen, living & dining room with access to a half bath and your private green space. Gorgeous contemporary design selections provide this home a clean modern atmosphere. Gorgeous wood staircase. This home will be ready for move-in May 201"
"Open the door to this Elegantly Beautiful home featuring Stunning solid wood flooring, private office, and inviting entry. Charming and modern kitchen features upgraded granite and cabinets along with lots of counter space all of which open up into the spacious living area, which is the perfect setting for Family Fun and Entertaining! Open Flex Space off of living. Split staircase welcomes you to oversized bedrooms, 2nd living space and impressive master suite. All in Medical center, near USAA "
"Welcome home. This 3 bedroom, 2.5 bathroom house is ready to be your home. 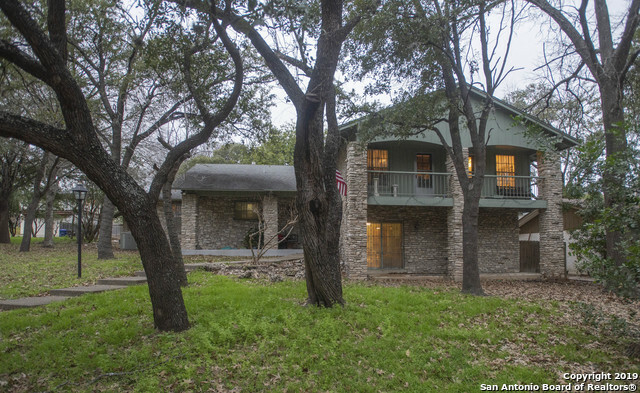 The home boasts 2,382 sq ft, a two car garage, office/study area, and huge owners retreat. 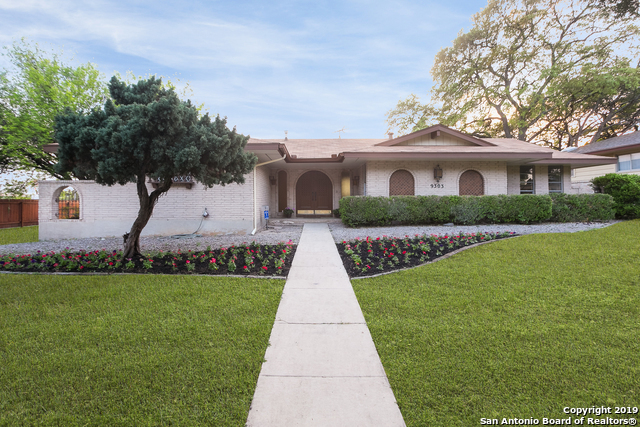 The large rear patio and yard are perfect for entertaining family and friends. 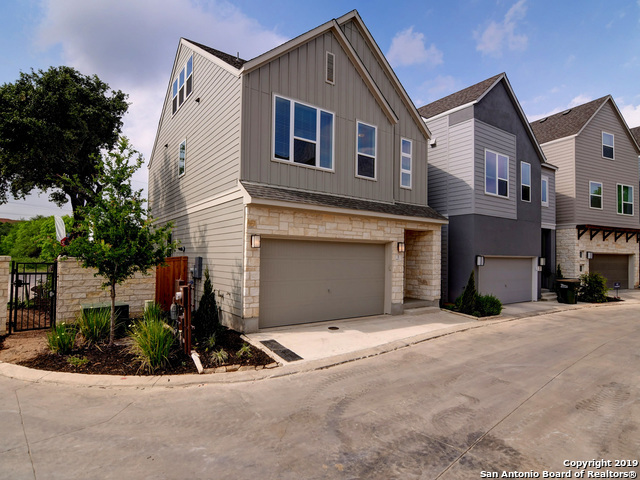 The small, quiet neighborhood is situated close to USAA, La Cantera, UTSA, and just a few steps from the Leon Creek Greenway Trailhead." 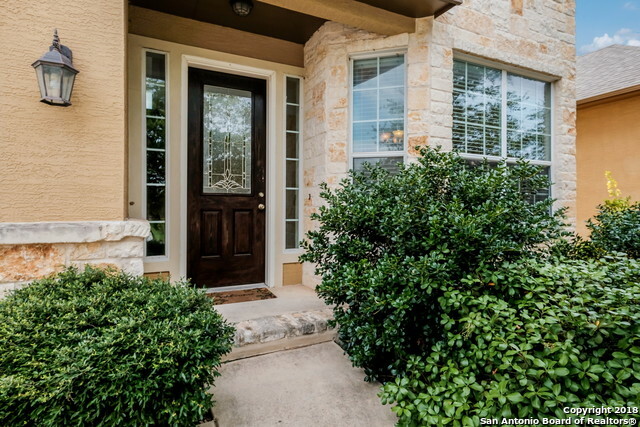 "MOVE IN READY*RARE*5 BEDROOM/3BA in MEDICAL CENTER**Tree-lined Village** Walkable to NISD schools! Upgrades: 2017 Roof, Carpet, trendy black/white tile and wood-like flooring. 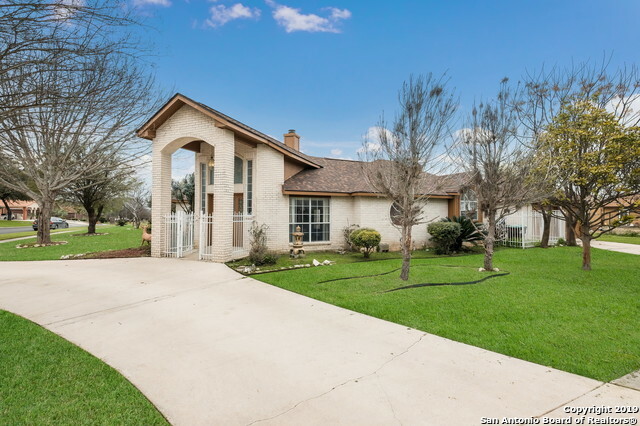 Large Island Kitchen**Clean white Appliances**Sunny Breakfast area**Kitchen opens to Family Room w/fireplace**Separate Dining room for entertaining! Private Master Suite is a treat! Huge En-Suite bath w/two vanities, Sep Tub&Shower**Great Closet! 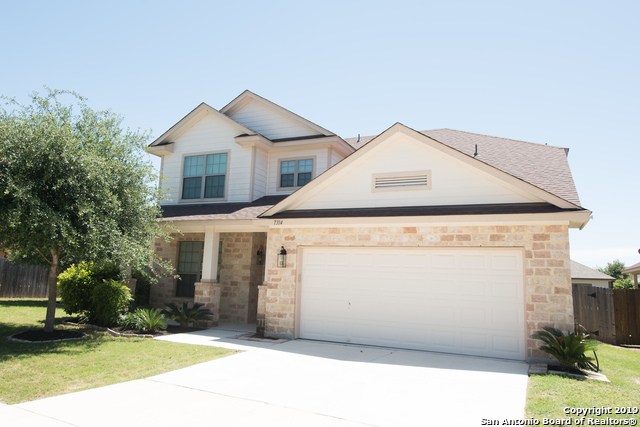 *Spacious Secondary Bedrooms**Full Bed/Bath downstairs for guests**Blooming Fr"
"Beautiful custom home, ready for move-in! Upgrades throughout: tile and wood flooring, no carpet, custom cabinetry, granite countertops in kitchen and bathrooms, custom tile designs in bathrooms, ceilings fans, stainless steel appliances, electric remote fireplace. 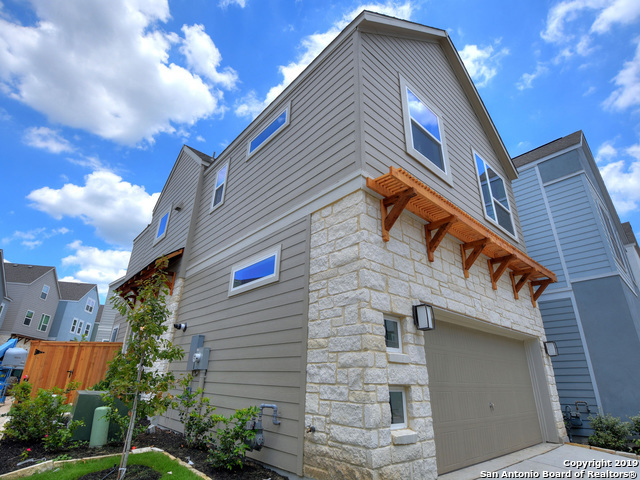 Open floor plan, high ceilings, split master bedroom, large master bath with jetted tub and walk-in closet. Covered patio, great sized yard!" "Stunning and flooded with natural light! 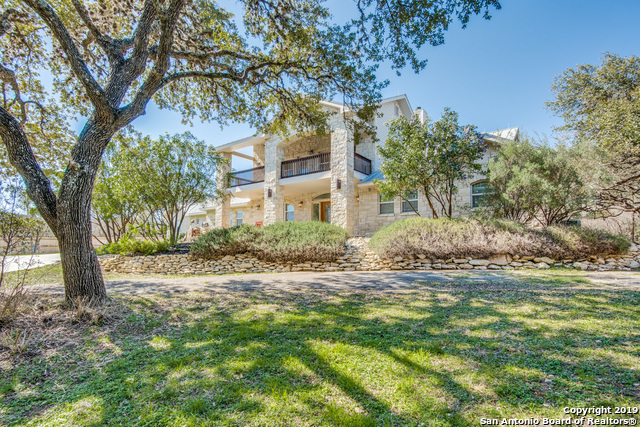 Gated community with exceptional access to highways, UTHSC, UTSA, USAA, La Cantera/The Rim, and tons of dining and entertainment options! Room to roam in the chefs kitchen with solid surface counters and a view of the Great Room and yard! Oversized master retreat and 3 additional large bedrooms plus a spacious game room! Brand new upgraded carpet! Recent roof! 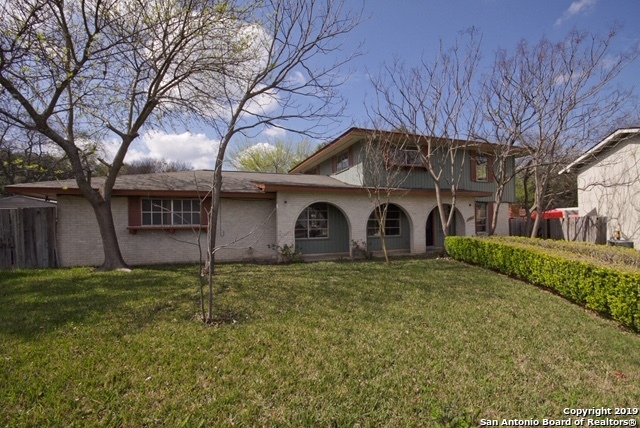 Enjoy this quiet neighborhood with an on site park / sports court and close to Schnabel Park !" 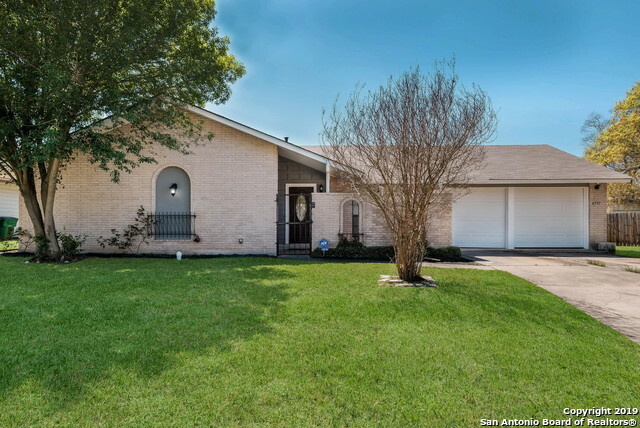 "Beautiful 2 story, 3bed/2bath home sitting comfortably in a well established neighborhood in Leon Valley near the Medical area and shopping all along 410! 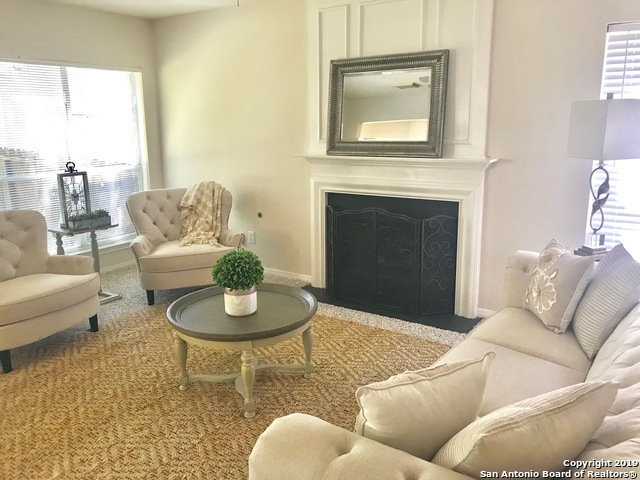 Spacious open living area with high ceilings; 1st level master bed & bath; renovated kitchen with new granite tops, sink and hardware; renovated bathrooms and a lovely backyard ready for hosting epic get-together events!! So much more including a new roof, RV/boat parking, and 2 storage buildings. Be ready to fall in love with this beauty of a"
"Wow! Upgrade Galore! Exquisite kitchen with custom self closing drawers and granite counters, plantation shutters throughout, recessed lighting, stone fireplace with gas fire logs with remote, built-in bookshelves, master bedroom custom closet with lighting/soft close drawers, secondary bedroom with custom built in chest of drawers and shelving w/media center. Enclosed bonus room adds about 340 sqft. Updated garage doors, energy efficient windows with tilt for inside cleaning... Metal roof, 2 "
"Spectacular 4Bed / 3Bath welcomes you in with two eating areas and bright family room with amazing vaulted beamed ceiling and built in shelves. The island kitchen with new granite countertops features gorgeous dark wood cabinets and opens to breakfast nook with windows that provide abundant natural light. The master bedroom features serene bath with beautiful tile walk-in shower. Large backyard with patio slab and privacy fence. 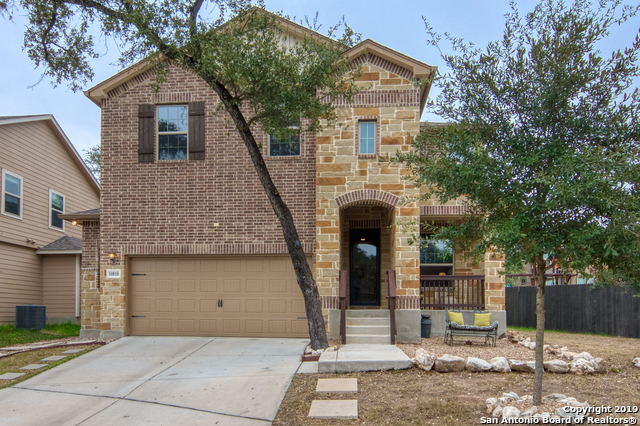 Don't miss out on this gorgeous home!"